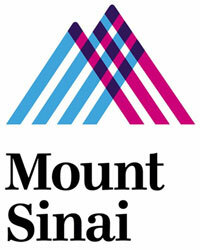 Mount Sinai Health System is hiring a senior director of media and public affairs. In this role, you’ll work closely with clinical and administrative leadership to oversee public affairs programs that highlight the system’s clinical, health and research initiatives. 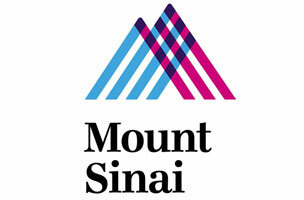 Specifically, you’ll develop campaigns promoting Mount Sinai’s physicians, hospitals, and clinical programs and services, while managing all media requests. You’ll take care of tours for VIPs, and serve as the public affairs liaison for government and community issues. To be considered, you should have 10 years of media relations and public affairs experience, as well as five years in a health system environment. Top-notch writing skills and extensive knowledge of medical terminology, scientific writing and crisis communications are additional must-haves. Interested? Apply here.